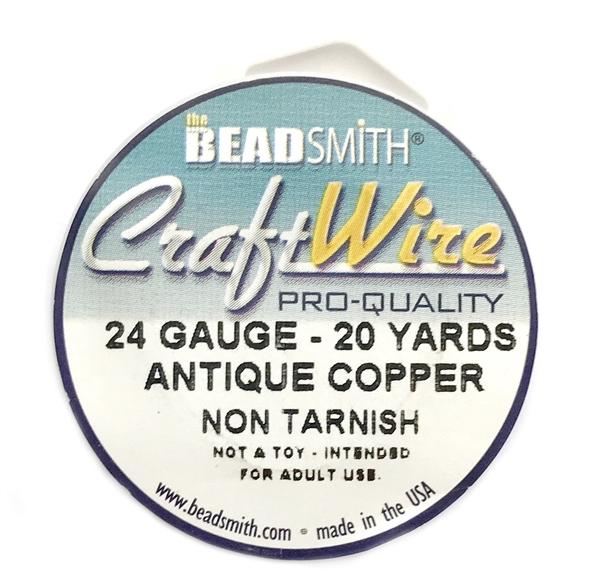 Bead smith antique copper wire, 24 gauge, antique copper, craft wire, jewelry wire. 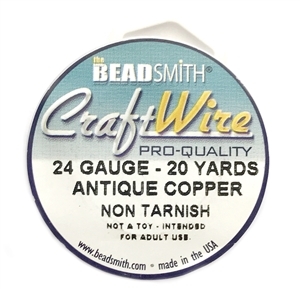 Non tarnish, 20 yards spool, pro-quality. 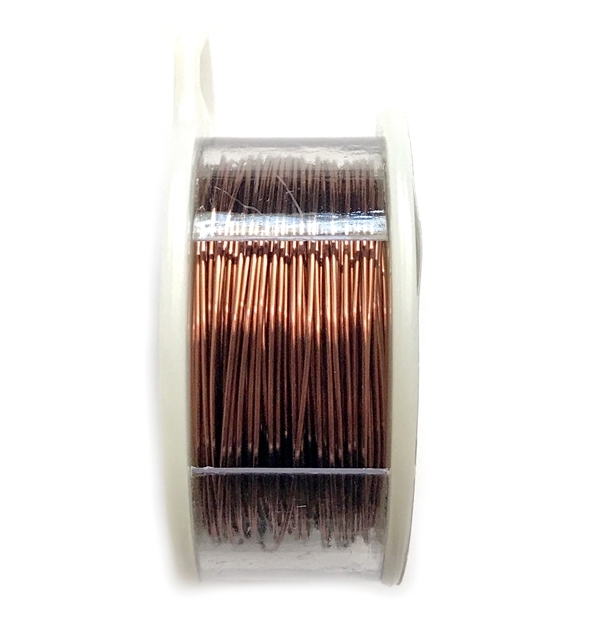 Jewelry supplies, jewelry making, vintage supplies, wire jewelry, us made, nickel free, and wire. Sold by the spool.